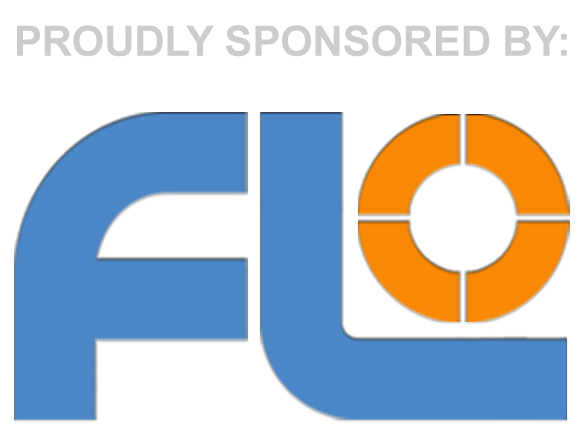 Here is my second submission to the competition. 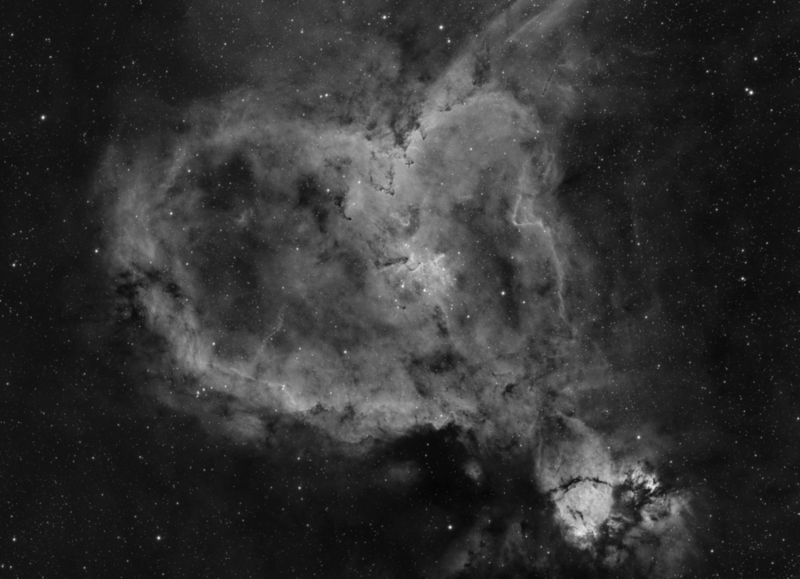 After previously trying to image the Heart Nebula in Broadband it was great to get a chance to have a go in Narrowband. i took this image of the heart nebula the other evening, and now I realise I want a scope with a shorter focal length haha. SW ED80 DS pro with Altair light wave 0.8 reducer. Heq5 pro, Altair astro hypercam 183c pro. Guided. @Stu, @GavStar and myself met up for a bit of club observing Thursday night… cloudy so good that we met down the pub. Someone (not sure who) pointed out it was clear, so we headed out to stand and chat under clouds with a chill breeze for more than 2hours waiting for the skies to comply with Sat24. Finally we spotted what looked like the edge of the clouds… the others got ready to polar align. OK observing under a near full moon is not ideal.. but it does help with setup and checking your charts! So what to look for… using Gavins new “magic eyepiece” we headed straight for the Horsehead, just visible, the flame slightly more so above. We were using a TEC160 on a goto panther mount, with 55mm plossl and the TNVC adapter to the intensifier, using a 6nm hydrogen alpha filter to “help”. The gain control worked really well to tune the balance of brightness (and noise) vs detail. The “white phosphor” giving a very neutral and “natural” view. Right, where next? Up to the jellyfish ic443, nice gentle curve easily visible, checked on the monkeyhead nearby. We then cruised down to the seagull which filled the view and then tried to ferret out the medusa Nebula… it evaded us this time. Swept over the the pacman, the heart and then the California nebula. The latter as two broad nebulous bands crossing the field of view. We need to try a smaller scope to give a bigger field of view for these really big nebulae. Swapped in a longpass filter and checked on M35 which looked great, M3? and then M81/82, very clear dark lane in the latter.. Clouds finally made a return and we packed up the wrong side of 1am, feet nearly frozen solid. Seemed like many of the streetlights had turned off as well, which is interesting to note. Going to be fun to poke this setup at nebulae when the skies are a little bit more conducive to observing.